The Maestro combines dual-membrane VD27 capsule and a discrete Class-A preamplifier with transformless output. 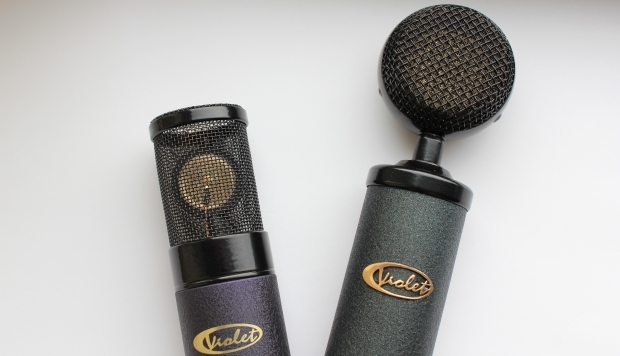 The Maestro is best suited for close miking for solo vocals and solo instruments. Retail price €449 (excl. VAT) and MSRP $619.99 / $499.99 at dealers.